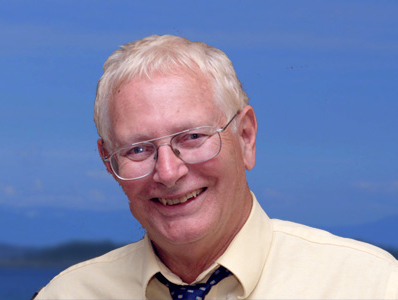 Mr. Ted Appleton is the president of Integrated Planning and Consulting Ltd. and has over 40 years of experience. Formally the senior project engineer for Fisheries and Oceans Canada and Public Works Canada, Mr. Appleton has the project experience to complete projects on budget. Mr. Appleton oversees all operations at IPC and is a recognized expert in the industry. IPC is a Canadian owned and operated professional engineering and environmental consulting company with over 40 years of experience. Our team of professionals provide an innovative approach to consulting. Contact us today for a free quote. Copyright 2014 Integrated Planning and Consulting Ltd. Find other Environmental Consultants. Marine Biology Resource Network The marine biology resource network. QEP - List of qualified environmental professionals in BC.